As an accountant, Haley Adams-Green is naturally drawn to numbers, like the kind of statistics generated on one’s Garmin. 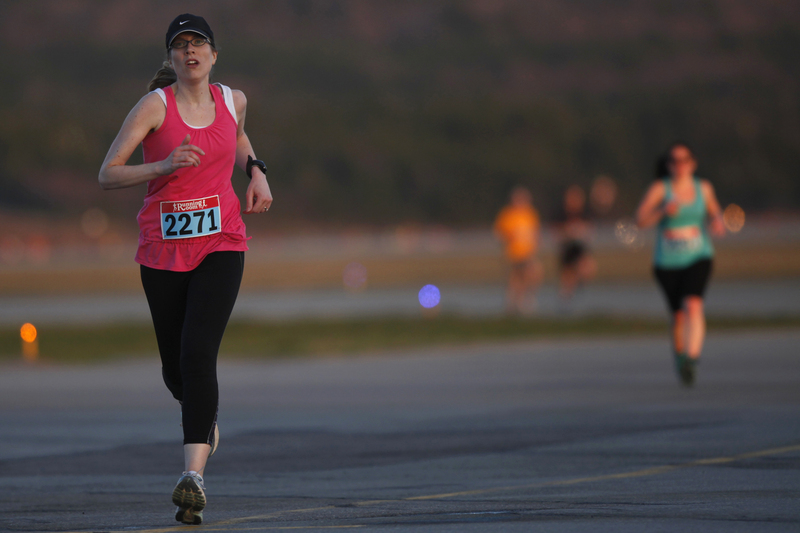 But for Haley, running, particularly in the Greater Saint John area, provides so much more, ranging from social to inspiration, from goal setting to volunteerism. She is active in many Run NB events in addition to regular competitions in triathlon. 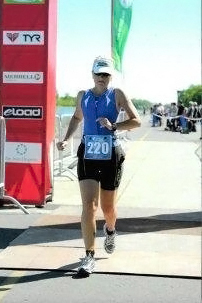 She has also organized races and in August, she will be on hand once again at the 2015 Emera Marathon by the Sea. 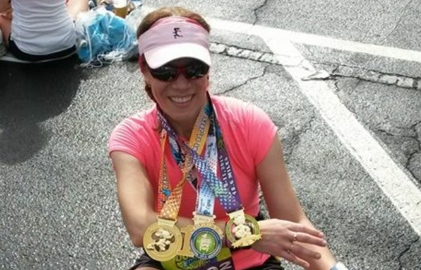 Here is her story on why she runs. I used to dread track and field day at school. I was never very fast. Growing up in a very small community in Nova Scotia, I also was never exposed to the world of running. I didn’t know I didn’t need to be fast, I just needed to get out there and do it (and the “fast” is a relative concept that comes with time)!